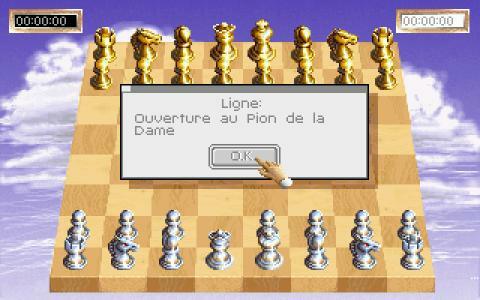 Most games of chess will pack some sort of tutorial, and depending on the generation and year they were released, they'll be more or less friendly with the user. However, few manage the feat of being both very friendly with beginners and also offer great tutoring options and amazing adversaries for advanced players. But, as early as 91 this game did both, packing a hefty and very well designed tutorial stage while at the same time packing enough heat to be a veritable adversary for true masters. Visually the game packed pseudo 3D tables (static sprites for the pieces and forced perspective 3D boards) as well as very neat 2D ones, (which are easy on the eyes and won't distract you from the game). 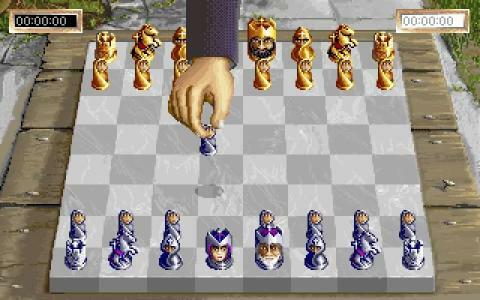 Just the same there are a few chess pieces to choose from, and then it's all about the game. One neat addition of the game is that it packs quite a hefty database of annotated matches, all commented by George Koltanowsky, which is not only a very capable strategist but also a very well worded and history versed commentator. 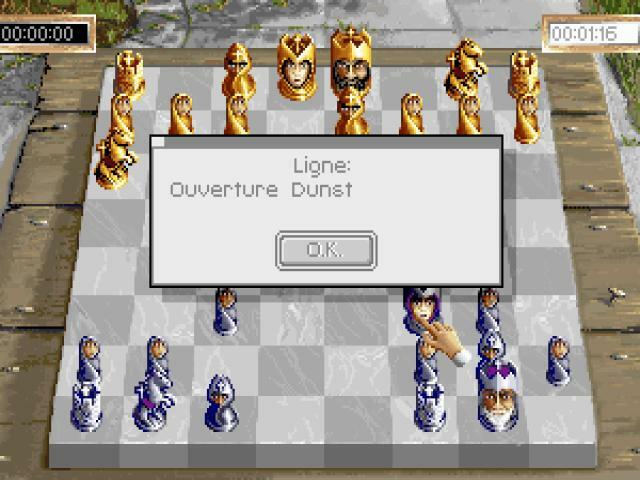 All in all, for the fun of it, for the love of the art and for many other reasons, Sargon V: World Class Chess is a very useful game even today, even in spite of all the novel and much more feature full games such as the ones in the Chessmaster Series. 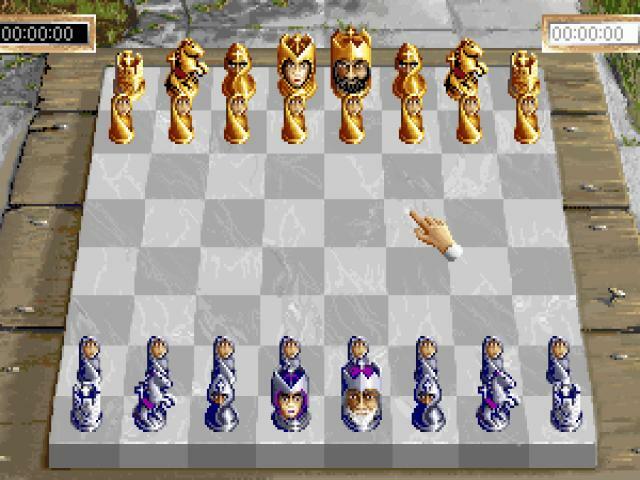 With Sargon V: World Class Chess however, you get both a flexible simulation as well as a more focused type of deal, as all the content included is essential for you and there are no extras to distract you.